The last half of November continued the weather trend of summer: wet. As I write this there are still many producers across Ohio who want to be done harvesting corn and soybeans. Unfortunately, it is not going according to plan for those producers. As I talk with customers along with other Ohio producers, many have hundreds of acres of corn or soybeans still remaining in the fields. 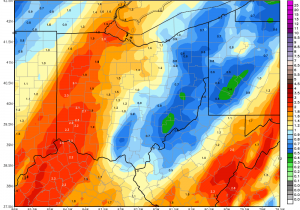 Rains in central Ohio the weekend following Thanksgiving reached one-half inch or more in many locations. Some of our customers went on to report that one-half looked like three inches in many areas. On the lighter side, one customer who farms with his brother jokingly relayed that he could still be harvesting in May with his brother following immediately behind planting 2019 crops. 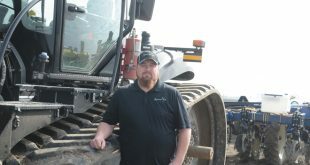 He went on to say he needed a head start in the combine as the planter covered twice the footprint compared to the combine. Much has been written about the U.S./China trades issues which have plagued producers since June. Soybean prices have no doubt taken the biggest hit with a price decline of double digits making a big dent in the bank accounts of producers throughout the Midwest. The last six months have seen a plethora of double digit price movements, both up and down, reflecting the mood of traders that particular day. Often those price changes, exceeding 10 cents, would reverse the previous day’s activity. 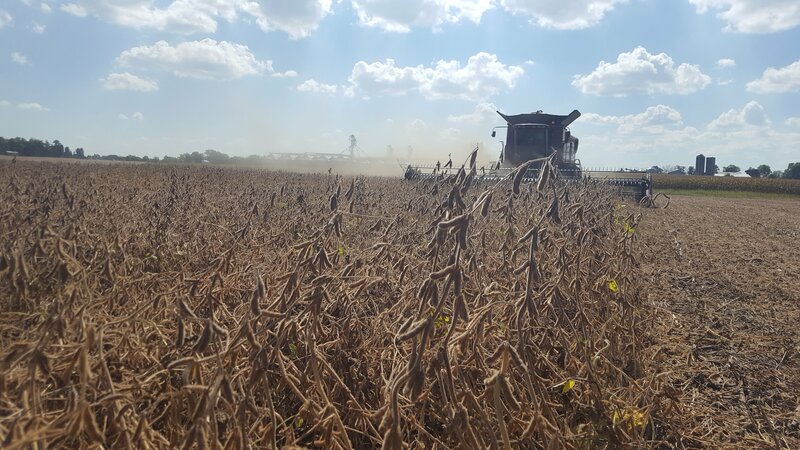 In one example, the week following Thanksgiving, soybean crushers in China were expecting a trade agreement would not be reached in Argentina during trade talks between U.S. President Trump and China President Xi. With that news, soybean sellers were extremely active as open interest rose over 9,000 contracts pushing prices 18 cents lower, then rebounding to close over 10 cents higher the next day. U.S. trade negotiators have long insisted intellectual property rights (IP) language be included in any trade agreement with China. The trouble is, China does not even acknowledge intellectual property rights even exist. It would be a major coup to see IP rights included in a U.S. and China trade agreement. Months ago, Steve Freed of ADM Investor Services indicated no one wins in a trade war, as they can last much longer than anyone expects. 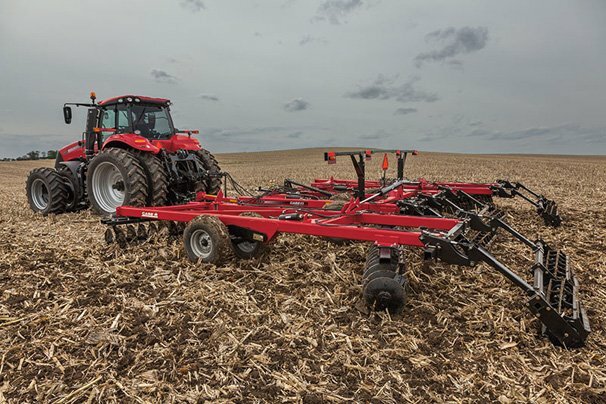 Not only did the rains this fall cause havoc harvesting corn and soybeans, fall tillage, fertilizer applications, and chemical applications suffered as well. Fertilizer outlets throughout Ohio had to be severely disappointed at the number of tons leaving their facilities. 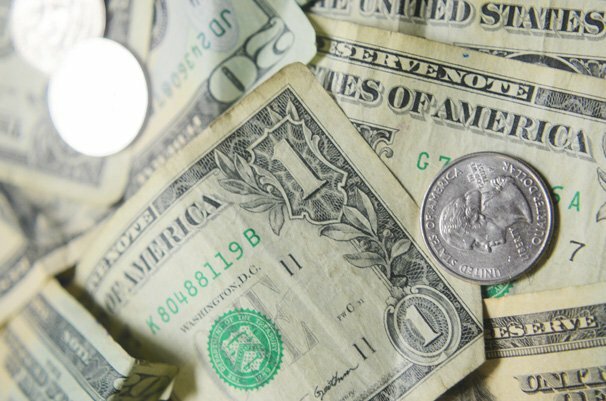 First, that means the dollar amount of product billed to producers is severely reduced. Second, it means fertilizer outlets were not able to have the typical storage room needed to get ready for the fertilizers to be used next spring. 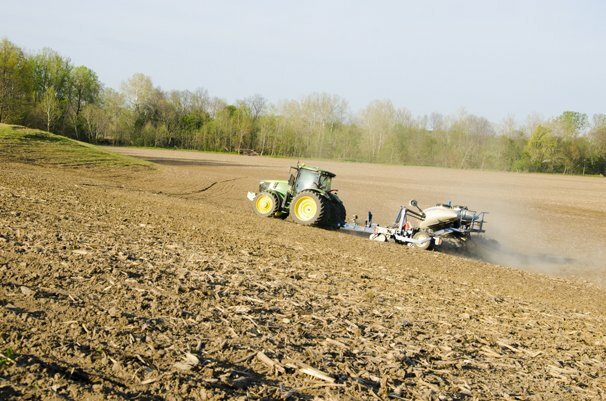 Third, with fertilizer products somewhat out of position, some Ohio producers report having great difficulty obtaining firm values for both fertilizer and chemicals. That reality will cough up severe amounts of consternation as the month of December is rapidly drawing to a close. 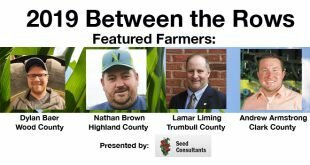 Producers are scrambling to get budgets finalized as they determine their mix of corn and soybean acres for 2019. A huge amount of dollars are spent by producers during December as they pay for inputs to be used next spring. Producers are in extremely close contact with tax advisors during December, seeking two goals: to be smart in their spring input buying decisions while keeping tax payments to Uncle Sam as low as possible. The next Farm Bill looked to be a reality the last week of November. Its progress has been a long, drawn out affair, and very similar to the current Farm Bill. It quickly moved to the Congressional Budget Office to be scored on its cost.